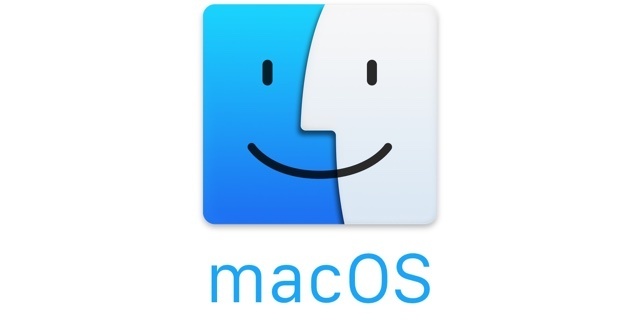 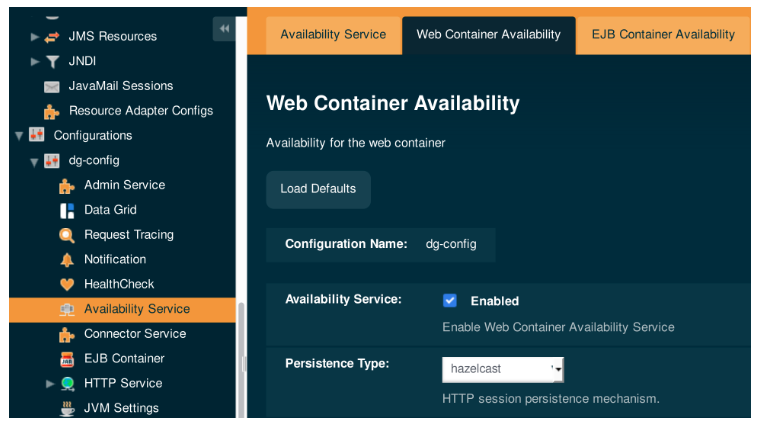 This blog explains the setup of Payara Server on MacOS systems and how you can define a specific JVM which will be used to run the server. 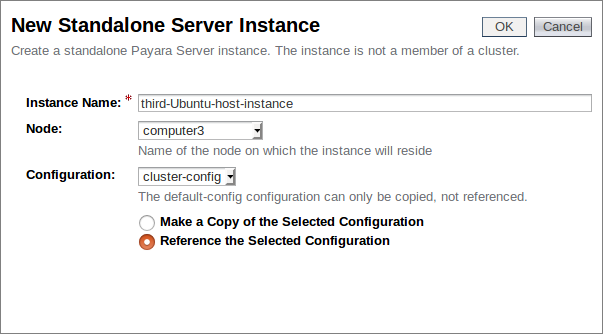 *Note: This blog post is an update to Dynamic Clustering and Failover on Payara Server With Hazelcast, which was written for Payara Server 4. 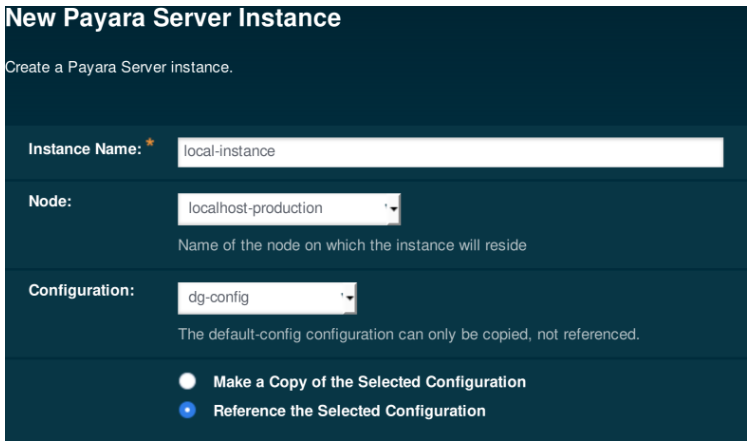 *Note: This blog post is an update to Configuring Stick Sessions for Payara Server with Apache Web Server, which was written for Payara Server 4.